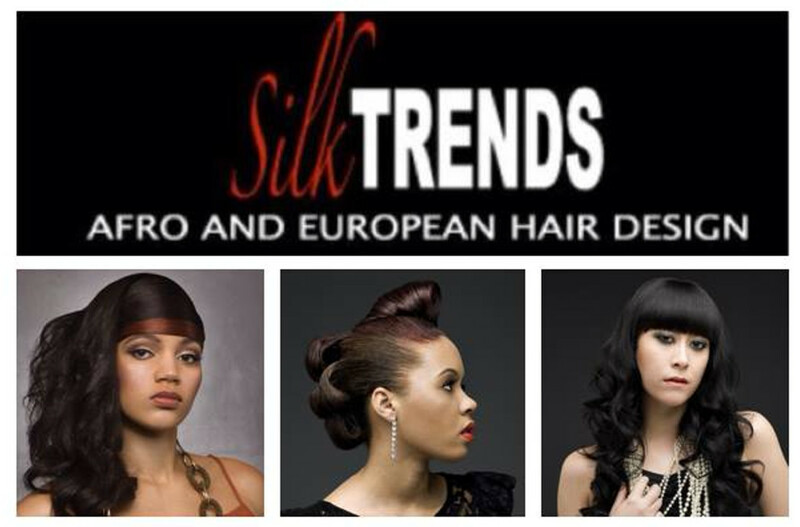 Silk Trends is an award winning Afro and European hair salon dedicated to making you look and feel fantastic. We have sourced the best professional products and offer a range of home hair care products and advice on maintaining your new style in between visits. 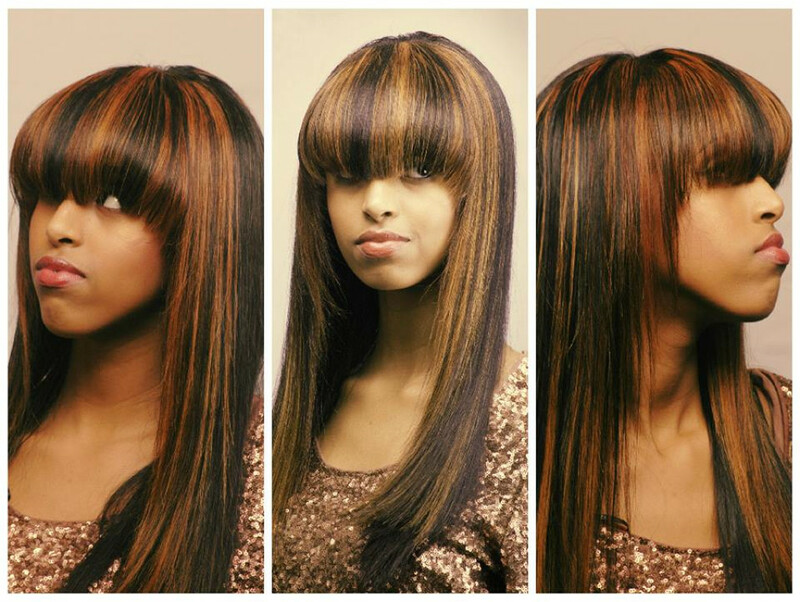 Our mission is to achieve your 100% satisfaction, and to hear you say "my hair feels like silk." So pick up the phone and call our hair design team now! I certify that this review is based on my personal experience of Silk Trends and is my opinion. I have no business or personal link with Silk Trends and have not been offered payment to write this review. By providing these comments you give Good Salon Guide permission to review and publish this information. Good Salon Guide reserve the right to edit comments for length, spelling or clarity where appropriate. As part of this appointment request Good Salon Guide will record your name, email address, telephone number and appointment details. This information will be passed to Silk Trends by email, through the Good Salon Guide app and over the telephone. This data will not be shared with any other companies and we will manage your data in line with your preferences below.